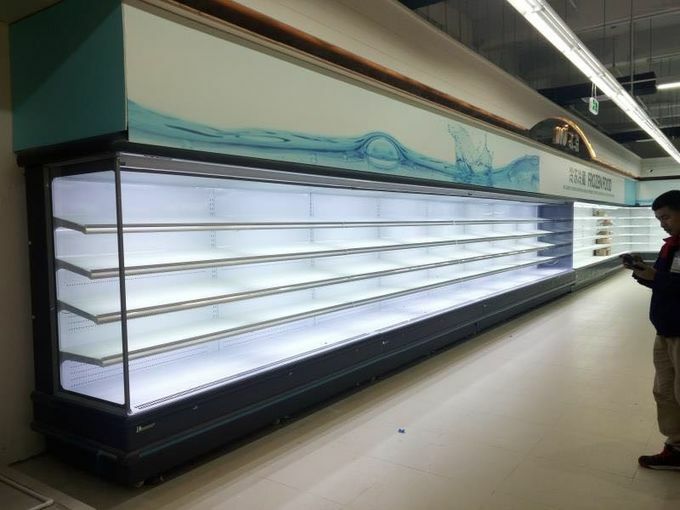 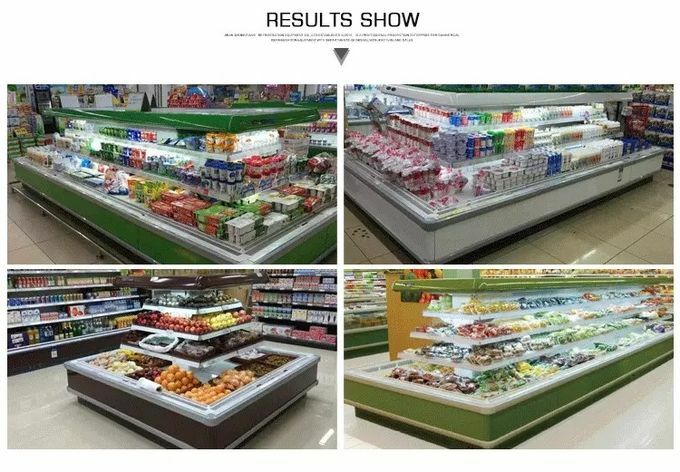 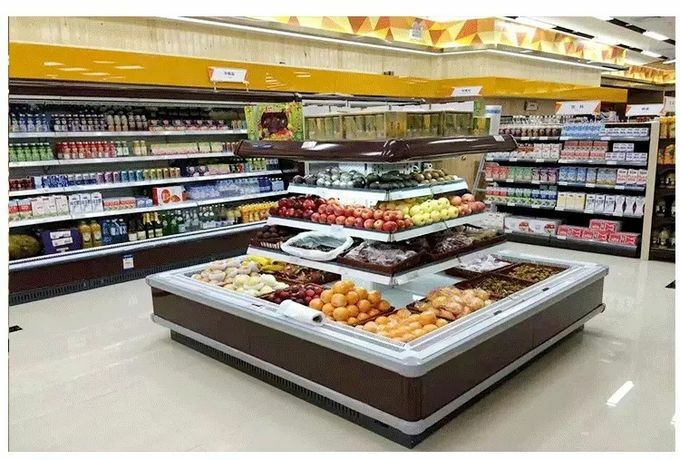 Our display cabinets follow safe, environmentally friendly and energy-saving product concepts, professional production techniques and strict quality control. 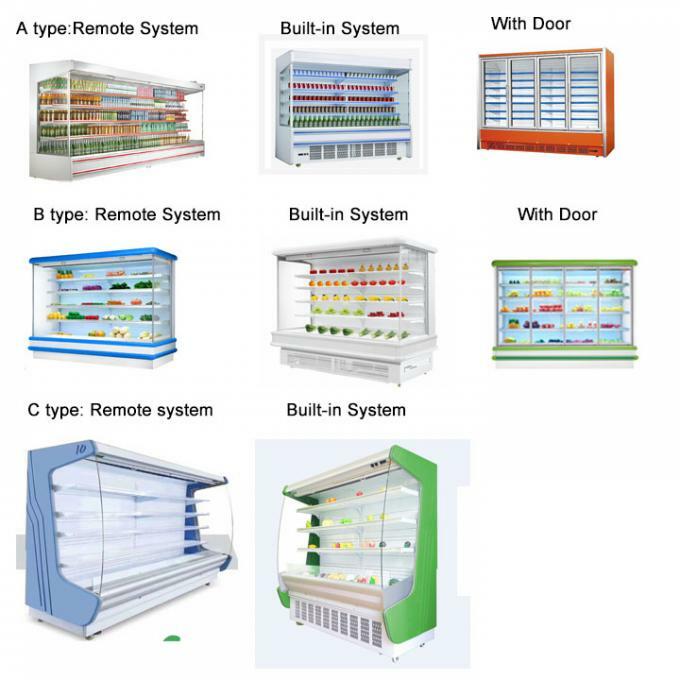 The cabinet series is mainly used for the packaging of cooked foods, fruits and vegetables, beverages, preserved foods, seafood, packaged meats, noodles and cheese. 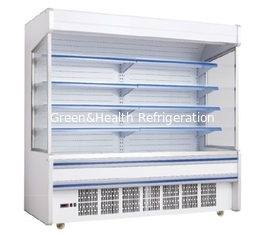 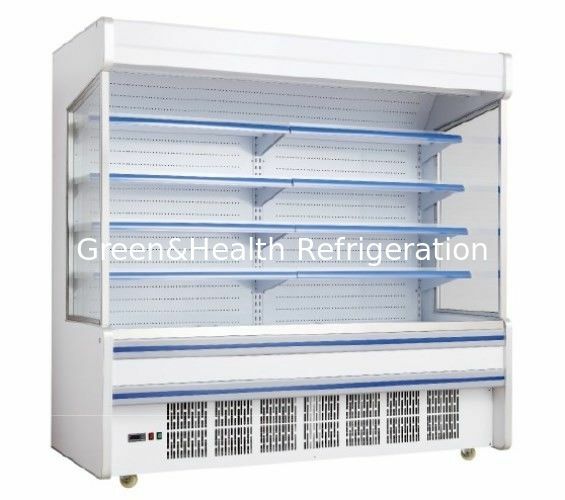 It is mainly used for cakes or coffee shops, supermarkets, hotels, KTVs and restaurants.